Want to know what's happening Afterschool? See what our students are up to in our BLOG! 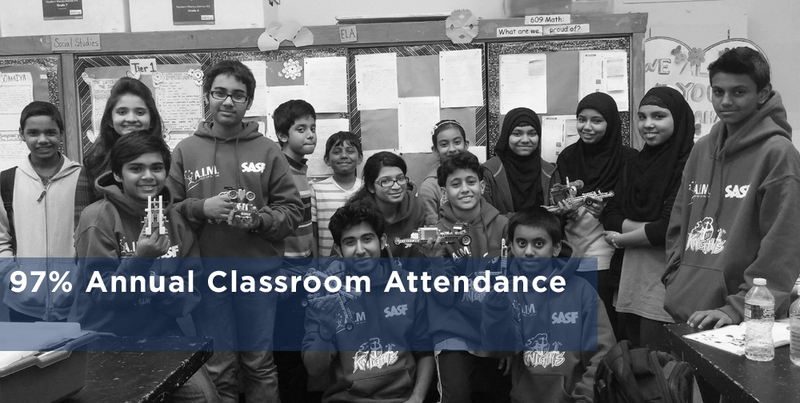 Stay up to date with AIM events, student of the month, AIM @Work, school trips/college trips, summer adventures, student achievements, and exciting developments! Enter your email below to be registered for the Academics In Motion newsletter. 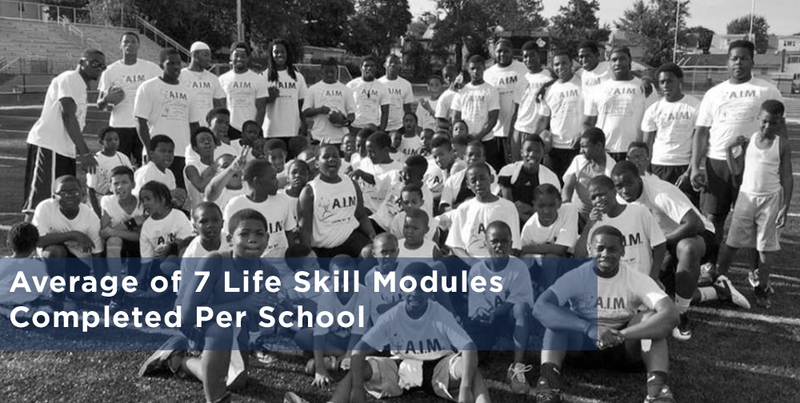 AIM levels the playing field by providing schools that do not have extended resources with a viable and active youth development program to assist the coaches, teachers and administration to best prepare their students for a healthy and productive adulthood. One of the strengths of the AIM model is that all administrative aspects of the program are managed by AIM for their school-parnters. The Community Coalition is a group of key school personnel, community leaders, parents and students that have three key roles. The Youth Development Coach (YDC) is a critical factor to the success of AIM as these people act as the on-site AIM representatives. AIM’s Training & Development centers on preparing both YDC’s and Key Stakeholders in each school for success in working with the program. Being able to demonstrate solid performance results in our schools through measurable factors not only lends credibility to our program, but also proves our business model. 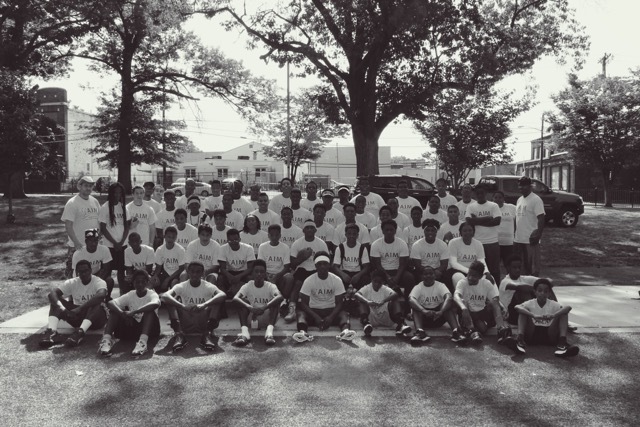 Academics in Motion (AIM) is a 501 (c) 3 not-for-profit organization that has developed a youth development program that uses athletics.